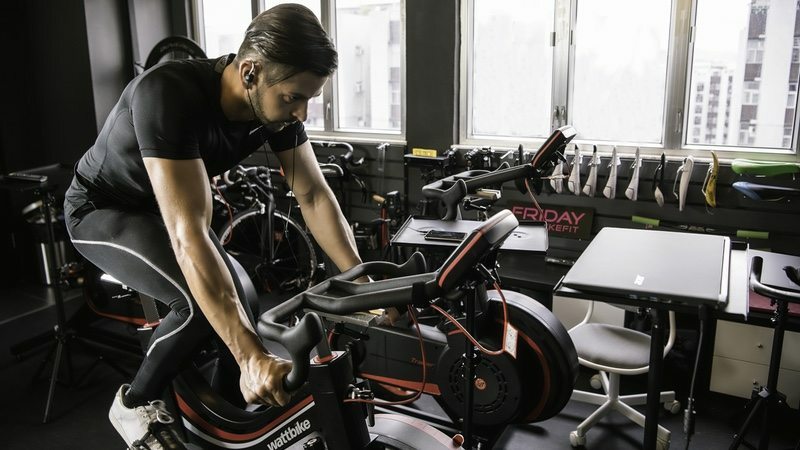 SOUL Electronics, a specialist in consumer audio designed for the active and fitness-oriented lifestyle, has unviled the FLEX sport earphones that ‘provide users with a secure and comfortable fit for all types of workouts’. The sweat-proof earphones feature two interchangeable ear pieces, a hook and lock design and over-ear fit targeted at every workout style, and feature a microphone for hands free calls and a remote to control playlists. Equipped with dynamic drivers, 9.2mm speaker diameter and neodymium magnets for a balanced and powerful sound, the FLEX 2 earphones are designed to provide quality sound during the most strenuous workouts. The FLEX 2 includes a carrying pouch and four ear tips for a secure and comfortable fit. Available in black, blue and red, FLEX 2 retails for US$29.99.